IT IS FAR EASIER TO FINANCE SOMEONE THAN HAVE SOMEONE FINANCE YOU. 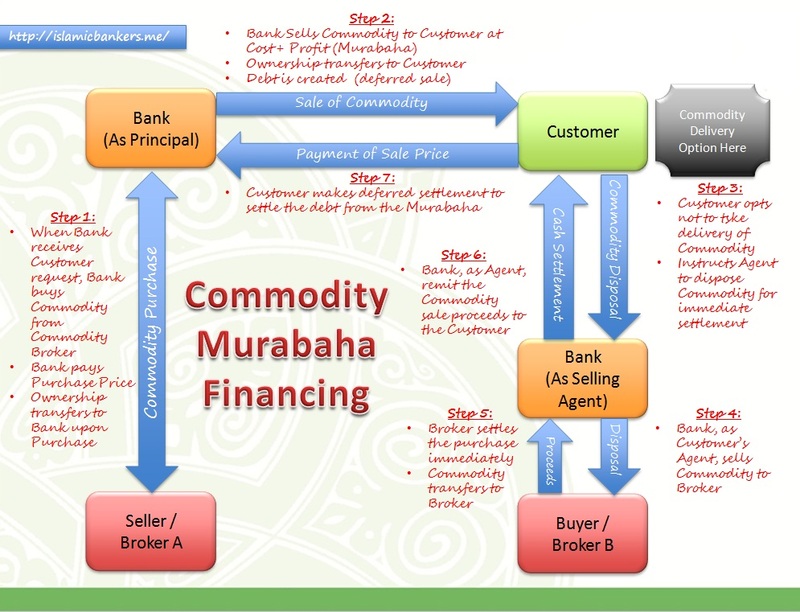 It really is easier to build a financing book than a deposit book in Islamic Banking. Companies and individuals constantly seek for financing but when it comes to deposits, it really is a price war. Banks are looking to outdo each other with tempting deposit packages to attract the most cash-rich customers they can get. But I do not blame Banks for this fight for deposits. Deposits are a part of the whole infrastructure that is required for Islamic Banking. Sources and Application of Funds make up the basis of Mudarabah and Musyarakah, and also other available contract. While the Application of Funds (Financing and Investments) have always seem to have been growing well in the market, the Sources of Funds on the other hand, is always seemed to be struggling. Technically, the cheaper the cost of a Bank obtaining their deposits, the better it is deployed into various types of financing at a lower pricing where the profit margins can be maintained. The dream will always be to figure out a way to get cheap deposits. It is not to say it is very, very difficult to build a significant deposit book, as you can always “throw” the highest rates onto your Tawarruq deposits, and customers will flock. But more importantly, the funds must be “applied” and “used” in the most ideal way. It is not to say that building deposit products using high pricing will necessary be useful for the Bank as it will be an expensive deposit-building exercise. Bear in mind these deposits should be ideally used to finance/invest into the right types of assets. For example, what type of deposits is most suitable for a 30 years Home financing product? Is there a 30-year long deposit that will fund the 30-years Home financing? If not deposits, what type of funds is ideally used for 30 years financing? So, can a Current Account / Savings Account fund a 30 years financing? Current Account / Savings Account are very fluid type of accounts, with no tenure restriction and usually available on demand (at any time the customer can withdraw the funds). There will be a tenure mismatch of daily redemption allowed (1 day tenure) and the house financing is paid over a period of 30 years. 30 years financing funded by 1 day deposits? This is a huge gap that on the surface, impossible to resolve. But the answer is really simple. It all depends on the behaviour of the deposit products. You would think the most appropriate deposits to fund a 30 year financing is the shareholders funds, and that is always a limitation. Maybe raise a 30-year Sukuk but you don’t raise Sukuk just like that; it takes a lot of effort to launch a Sukuk. Or try to find a 5-year investment instruments, but that is a challenge as well. As mentioned above, it depends on the behaviour of the products, or more accurately the portfolio. Within the various types of Deposit products, you can further split them into Core Deposits, and Non-Core Deposits (Variable, transactions, short-term). We understand a lot of customers do withdraw their cash, whether on needs basis, transfers and payment. But if you analyse the portfolio further, you can identify a minimum amount that is always in the account. For example, if you analyse a Current Account portfolio of RM1 million every month, you may find a certain minimum balance is present at a constant, continuous level e.g. RM400,000 is always there i.e. the Current Accounts balance have not gone below RM400,000 and therefore deemed as Core Deposit. And Core Deposits are what you use to fund a 30-year home financing. SO WHAT IS CORE DEPOSIT? Core Deposits are amounts of deposits that are at constant levels throughout many cycles. Some Banks have bigger core deposits due to higher proportion of transactional accounts in the Banks, where the balances sit for many days in the account. 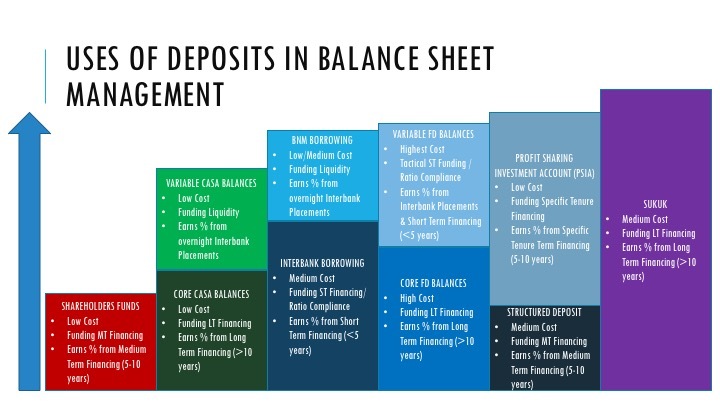 It may fluctuate but mostly the changes in balances are minimum within the core deposit. Because of the stability in the balances, it is used by Banks to finance longer term commitment and financing. So, the battle for Deposits is to generally build a strong Core Deposits. This type of deposits are resilient, with long term balances that allow Banks to utilise these balances for long-term financing at the cheapest cost of funds. 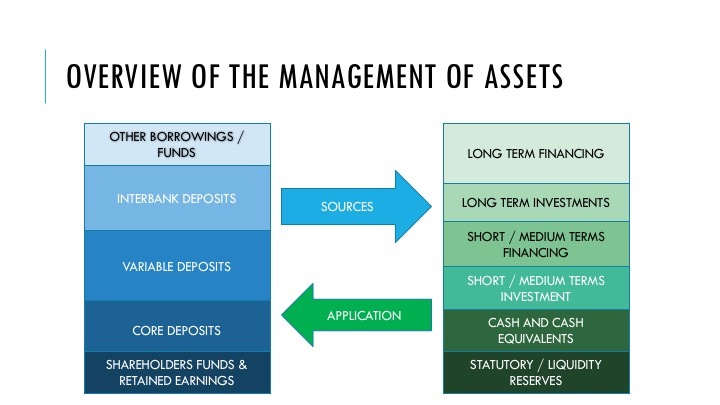 And depending on the growth strategy of the Bank, the types of deposits that a Bank builds (Sources of funds) must compliment the strategy for the Financing portfolio (Application of funds). If such balance is achieved, the Islamic bank will have maximised the cost efficiency of its balance sheet. So how do we win this battle for deposits to continue funding the growth of Islamic Financing? Where do we find the source of funds to meet the needs of the industry? 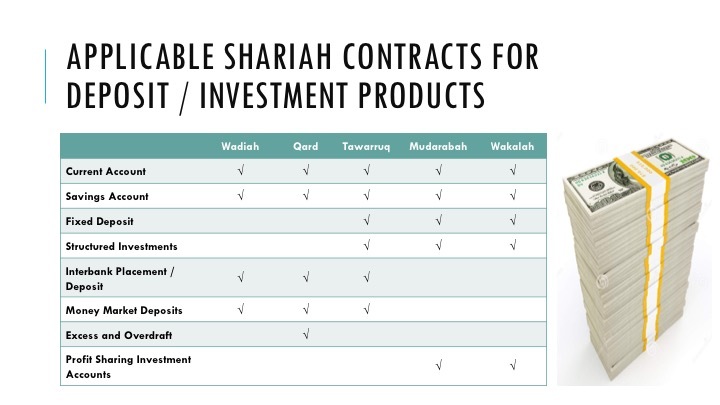 What Islamic contracts are the most suitable to attract deposits? Can structures such as Waqf or linkages to Zakat help provide a source of deposits to support the liquidity in the market? Or can there be a more efficient way to pool the deposit resources and make it available to the market, accessing to a new group of funders that we have never touched before. There must be a way to build a platform to access new group of funders or develop a structure where investors can fund a financing portfolio directly. I see some of these platforms available in the market but needs to have it developed on a bigger scale into the banking environment.